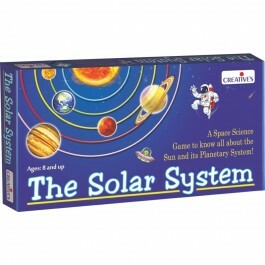 Knowledge Games There are 13 products. 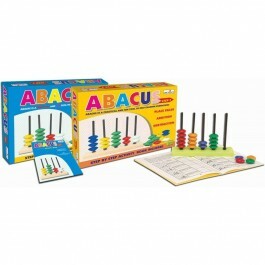 "Abacus Step – 1" is a practical and fun tool to help children learn and practice addition, subtraction and place value while playing. 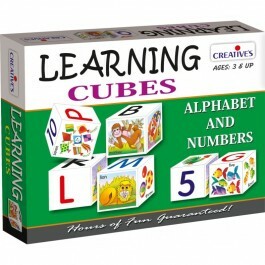 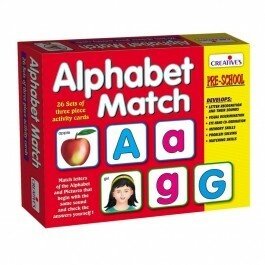 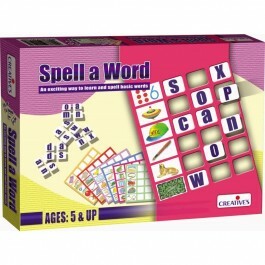 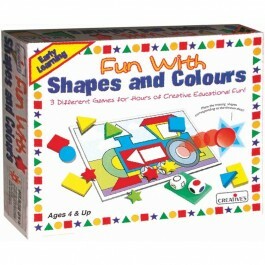 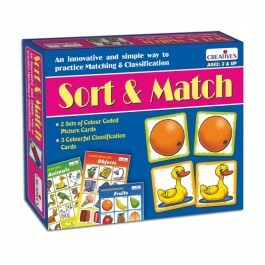 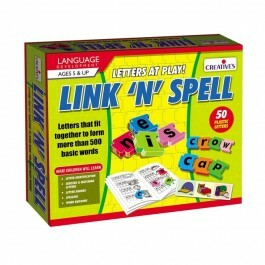 - Ages: 5 & Above Skills Developed Place Value Understanding Addition Understanding Subtraction.